Wilshire Developments Essex model. 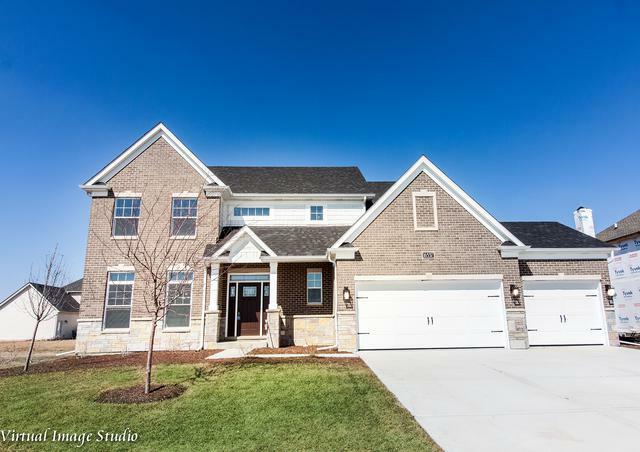 This is a 4 bedroom 3.5 bath custom 2 story. All the extras are included with Wilshire. 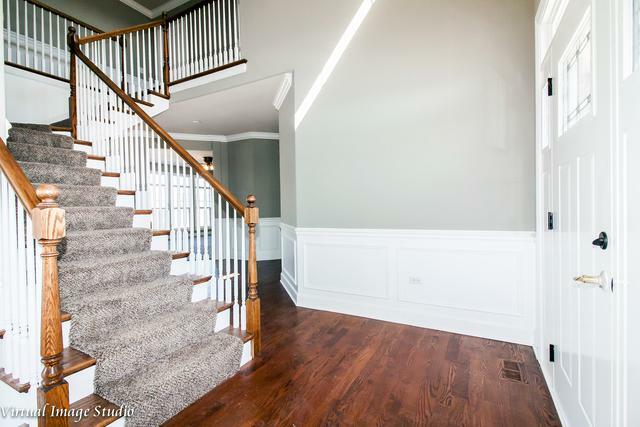 You are greated in a 2 story foyer that features hardwood through the dining room, breakfast area and kitchen. The gourmet kitchen is appointed with granite counter tops and SS appliances (no fridge) and a second built in full oven. There is a first floor den and ALL the trim and doors are oversized and custom. 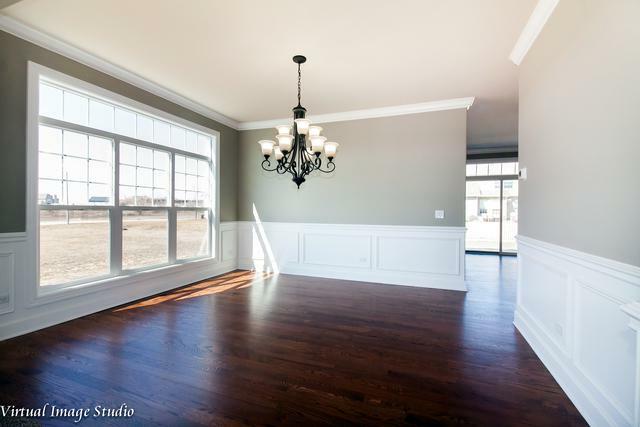 Lots of crown molding and wainscotting along with a main floor laundry. The upstairs features a very generous and luxurious master suite along with an en-suite and a Jack and Jill for the other 2 bedrooms. 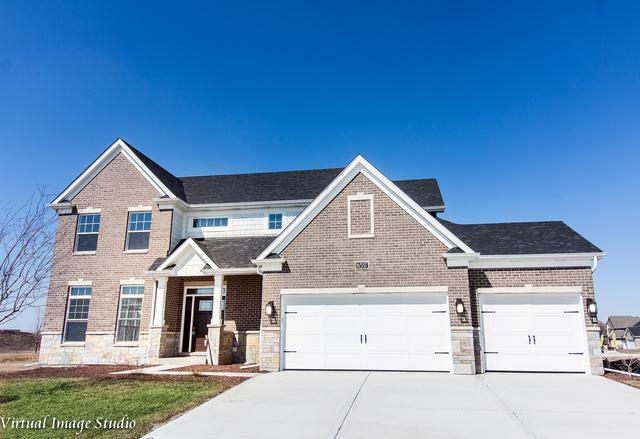 Lots of volume ceilings in this home and a 3 car garage to boot. This is also part of the Springbank Water Park. This is a great offering and there is still time to pick your colors.